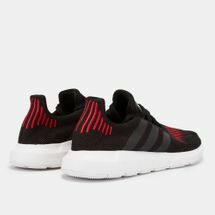 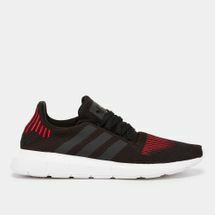 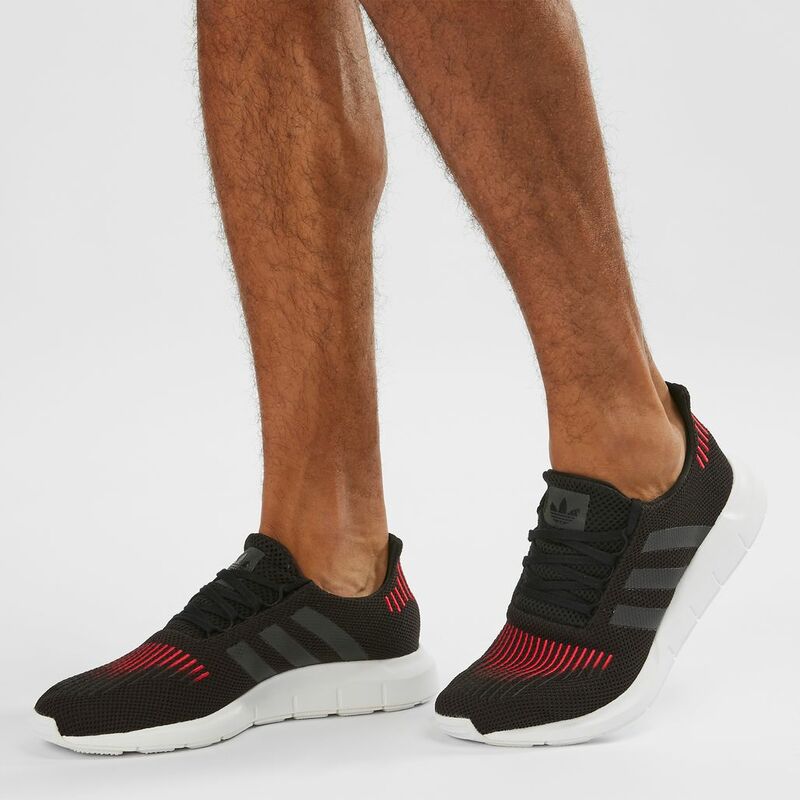 Make it casually stylish with the adidas Originals Swift Run Shoe for men. 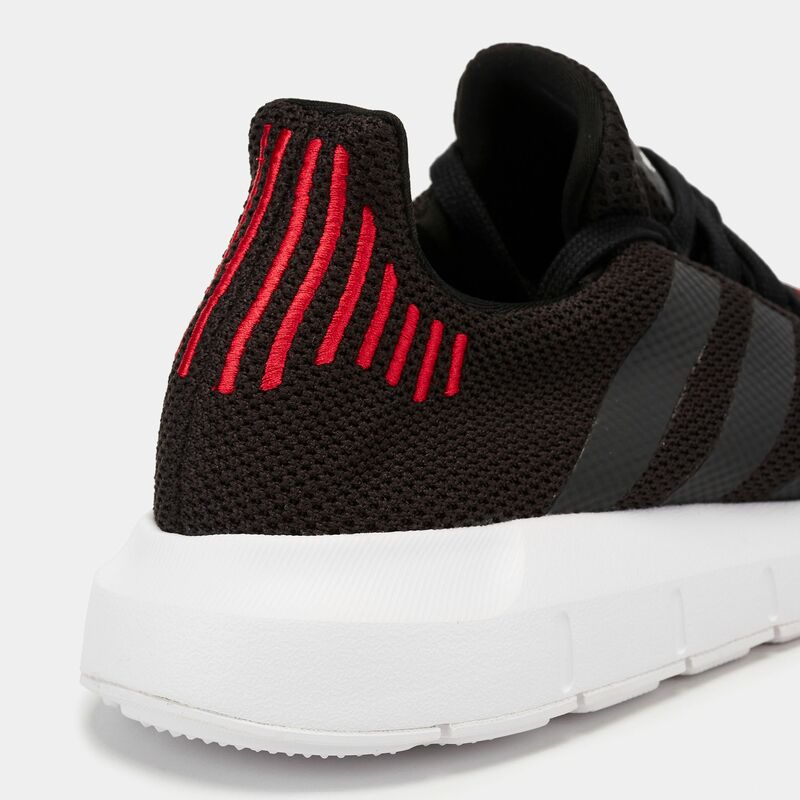 This shoe is based on a running shoe silhouette, but with a sports fashion spin. 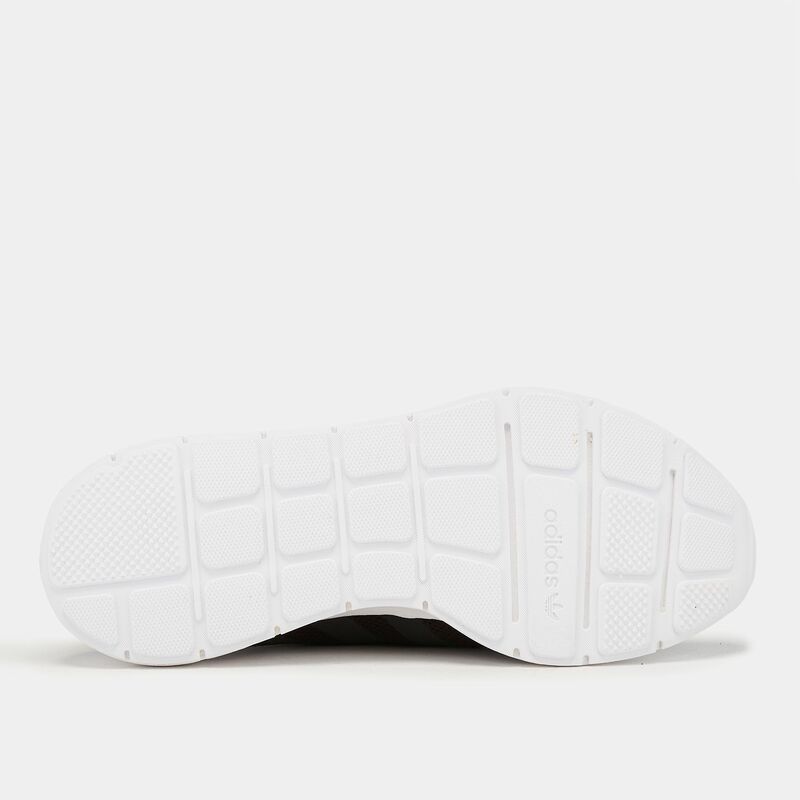 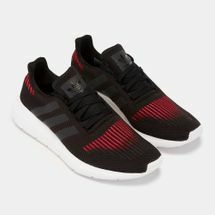 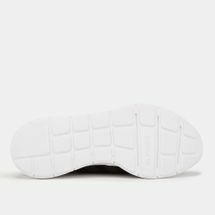 It has a knit textile upper with lightweight EVA midsole.